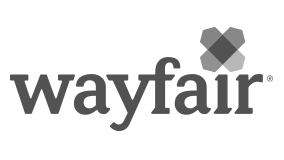 Wayfair is seeking an experienced Product executive to play a key role in the transformation of Wayfair’s Supply Chain by leading Asia Supply Chain Systems. The Asia Supply Chain team will head the execution of our vertical integration into global sources of supply and develop country-specific logistics footprints for cross-vendor consolidation. Starting in China, the integration will expand to Malaysia, Vietnam and India, all while conserving our destination markets in the US, Canada, UK, and the rest of Europe. This role is based in Boston with frequent travel throughout Asia and globally and will report to the Director of International Supply Chain.